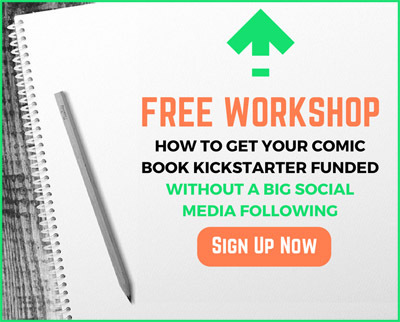 Is the Kickstarter Bubble Going to Burst for Comic Creators? Wondering the Kickstarter success rate for comic projects is and whether or not the so-called Kickstarter bubble is about to burst? This video has the answer!